Matt joined IR+M in June 2009. As the Director of Business Operations, Matt is responsible for overseeing our Operations, Finance, and Business Risk teams. In addition, Matt serves on IR+M’s Management Committee, whose mission is to provide governance over IR+M’s strategic direction. In his time with IR+M, Matt has also overseen the Product and Client Service Support teams. Matt serves on our Project, Operational Risk and Process Review, and Management Committees. 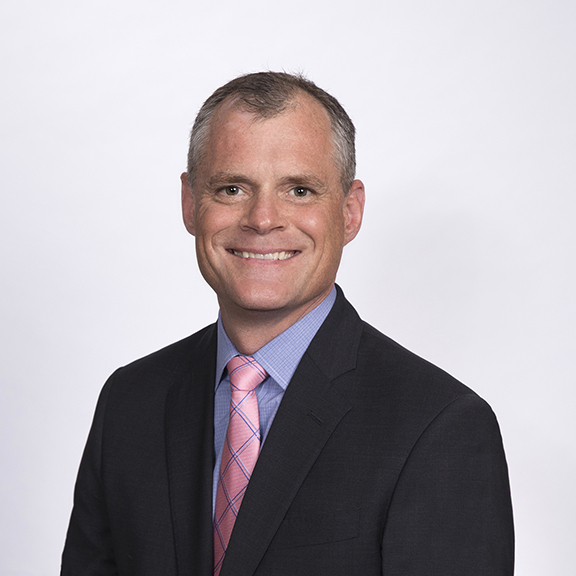 Prior to joining IR+M, Matt held various roles at State Street Global Markets, most recently Managing Director of Fixed Income Sales and Trading. Before that, he held positions in Global Link, State Street’s electronic trade execution and confirmation platform, including Head of Global Link Australia and New Zealand, where he established Global Link/FX Connect as a preferred FX trading platform. Matt currently serves on the board of directors of Invest in Girls; Matt is also on the Business Advisory Council for the Providence College School of Business. Matt has a BS in Business Administration and Business Law from Providence College.